← New Local History entries on our site. 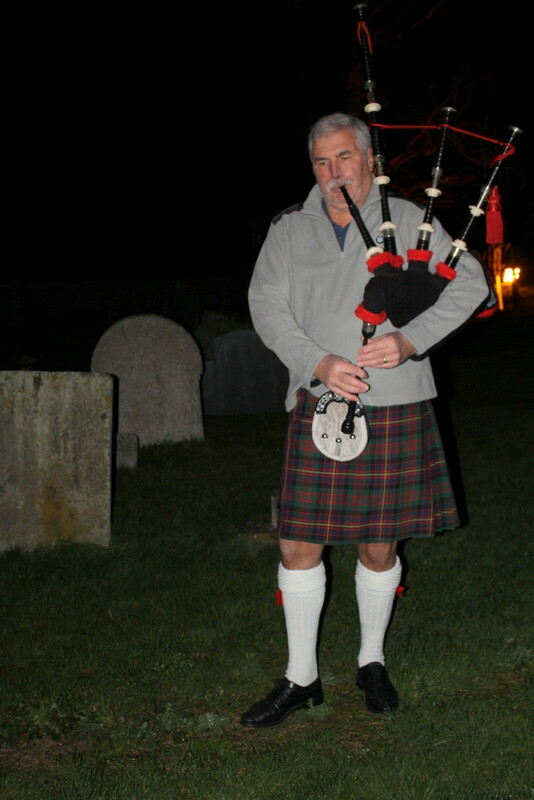 Guests were welcomed into the churchyard by Stuart Carnegie on the bagpipes. £283 was raised for the Oxfordshire Homeless Project. Read more here….